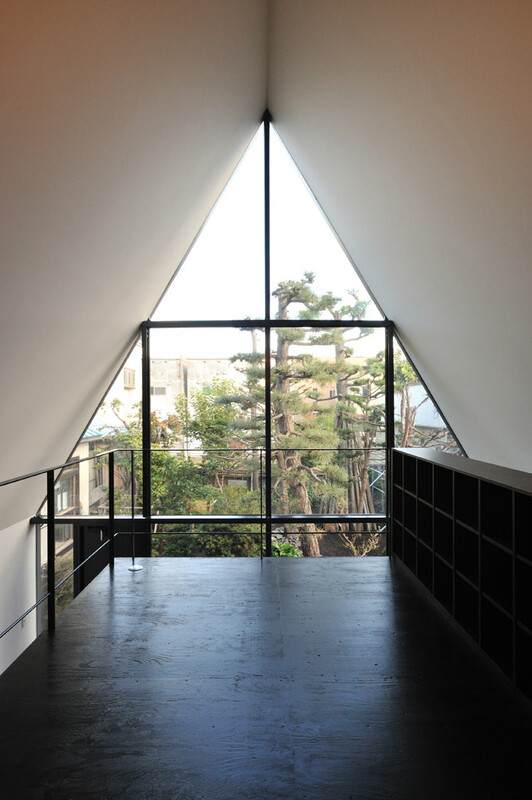 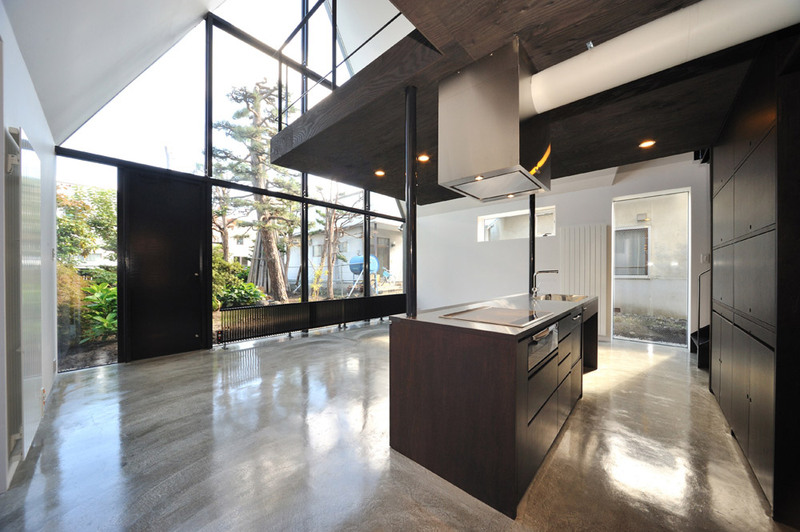 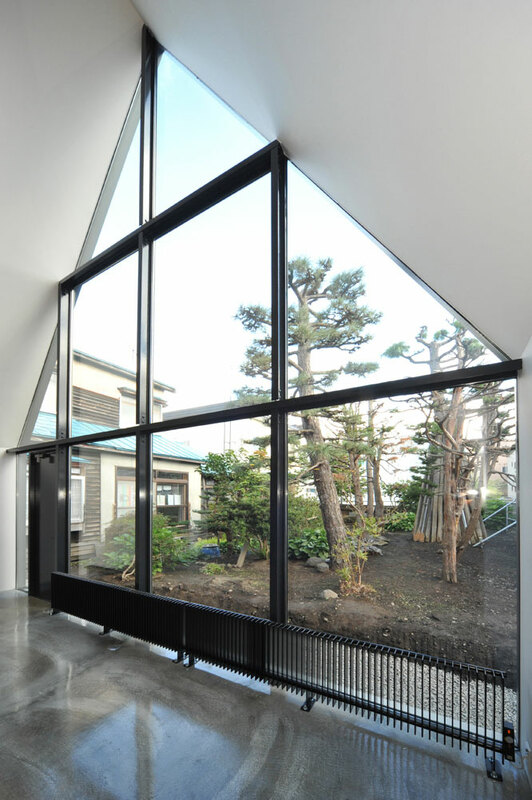 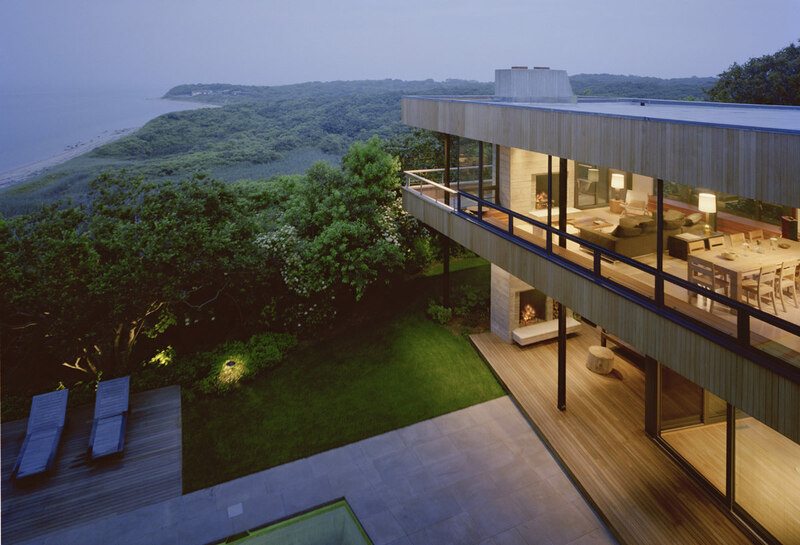 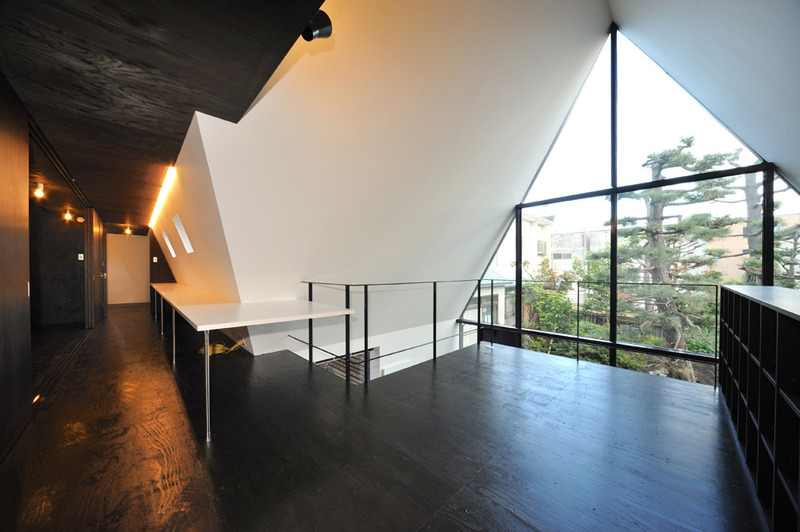 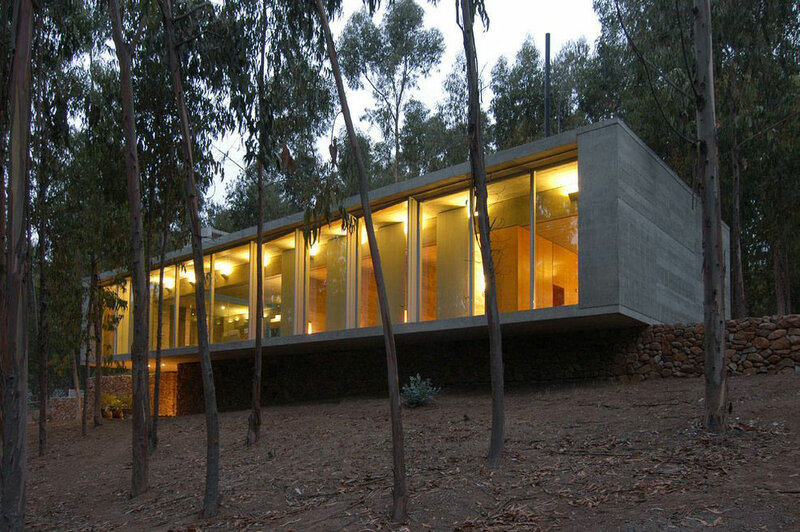 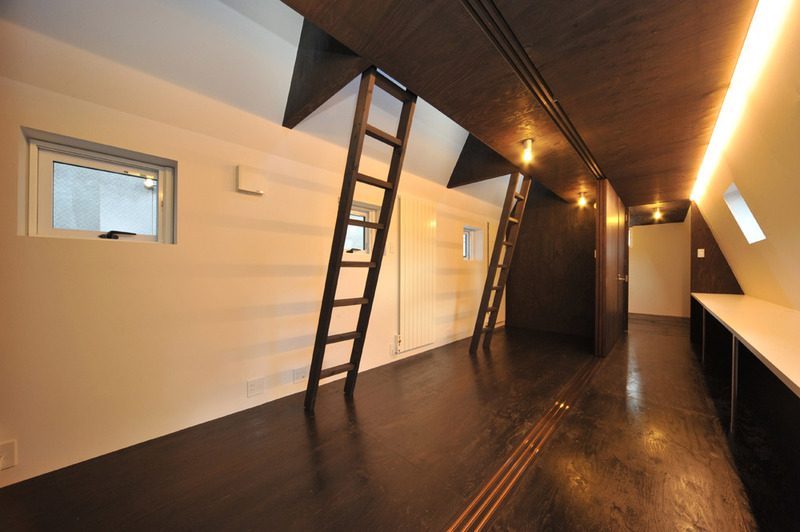 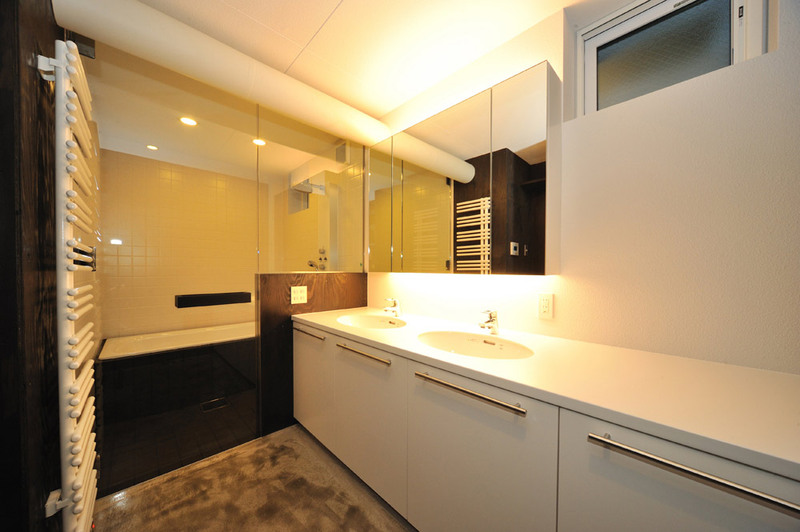 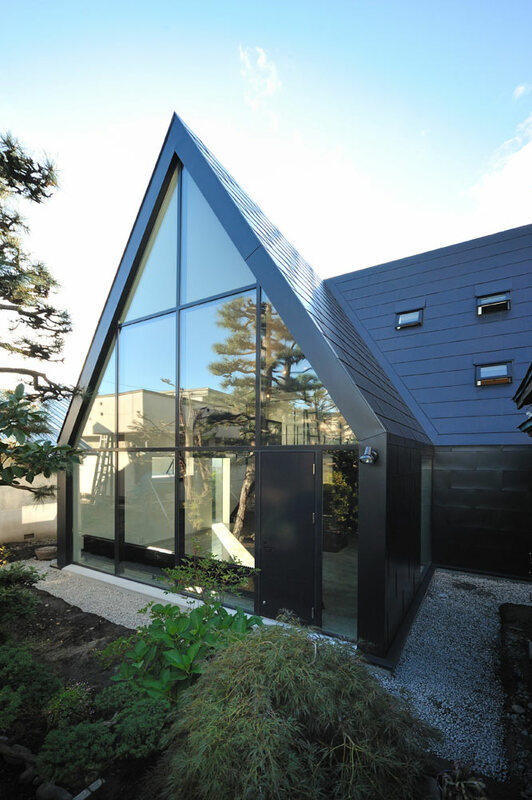 The ASH House was completed in 2010 by the Tokyo based studio I.R.A. 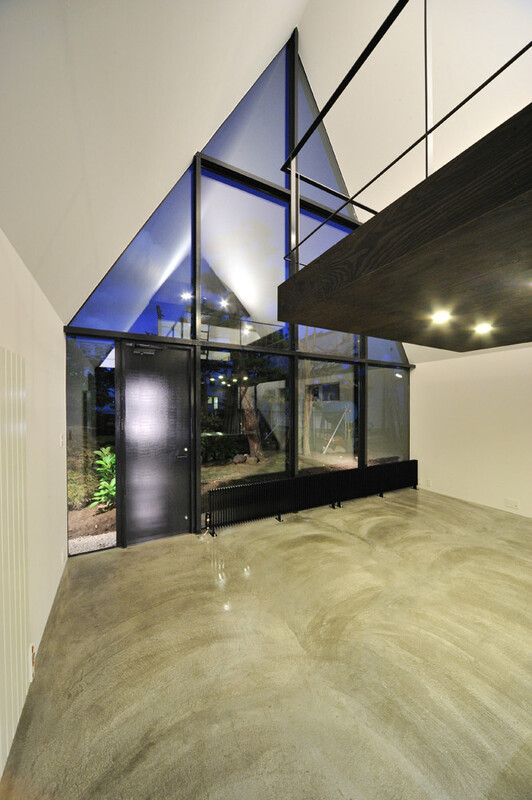 (International Royal Architecture). 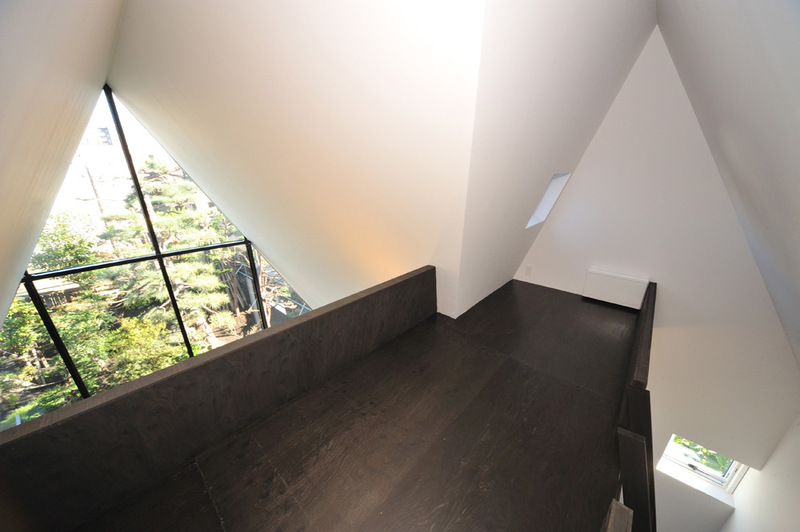 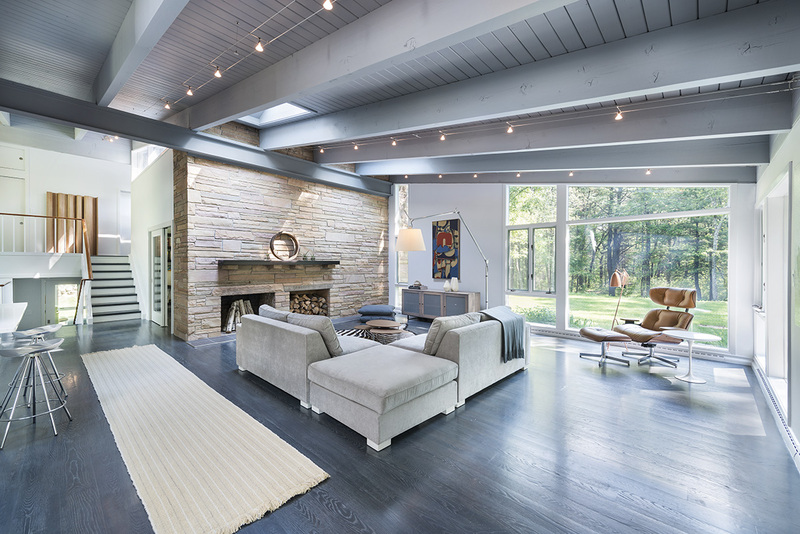 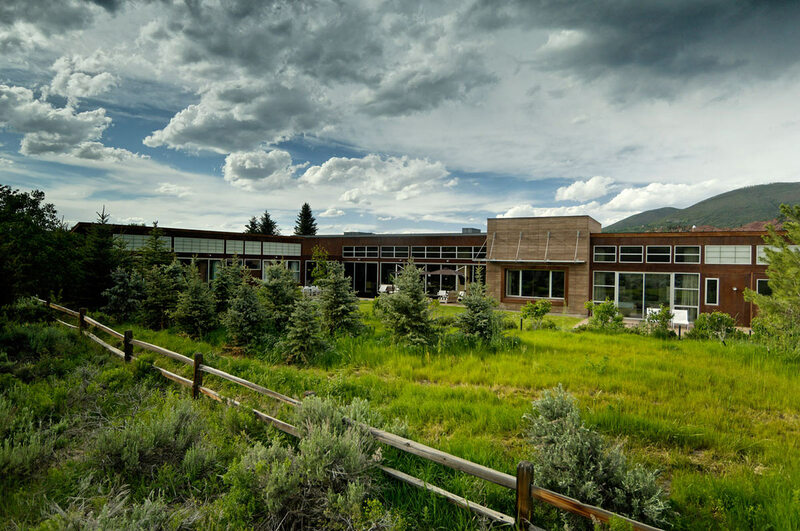 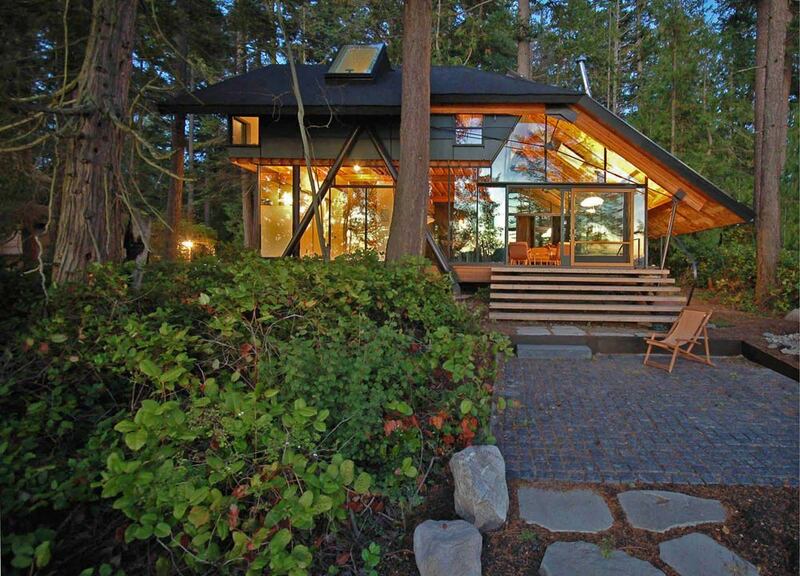 The steep 60-degree roof was designed in order to survive heavy snowfall in the arctic winters, which can reach -20C. 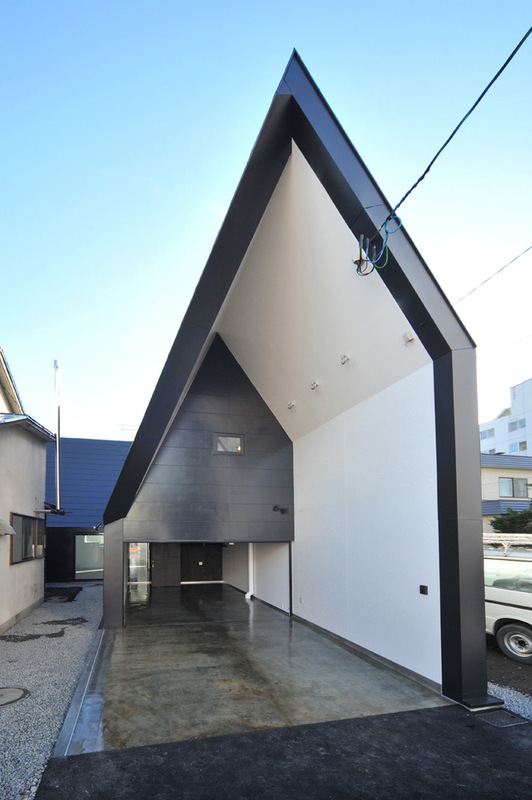 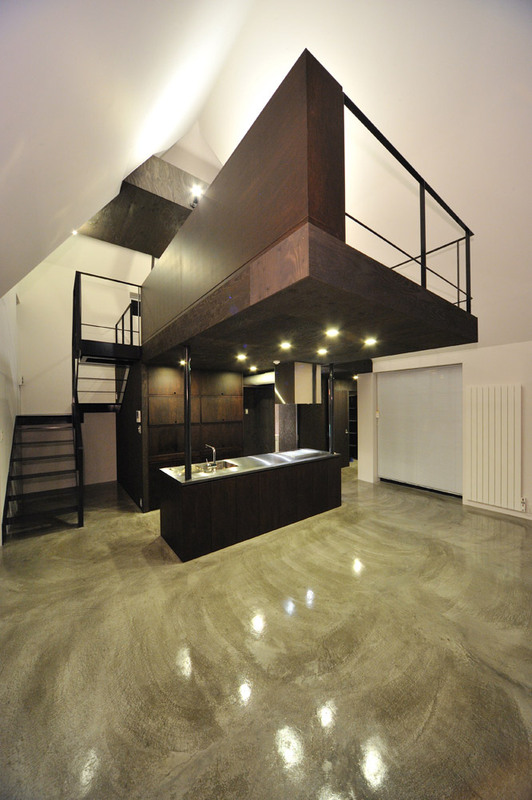 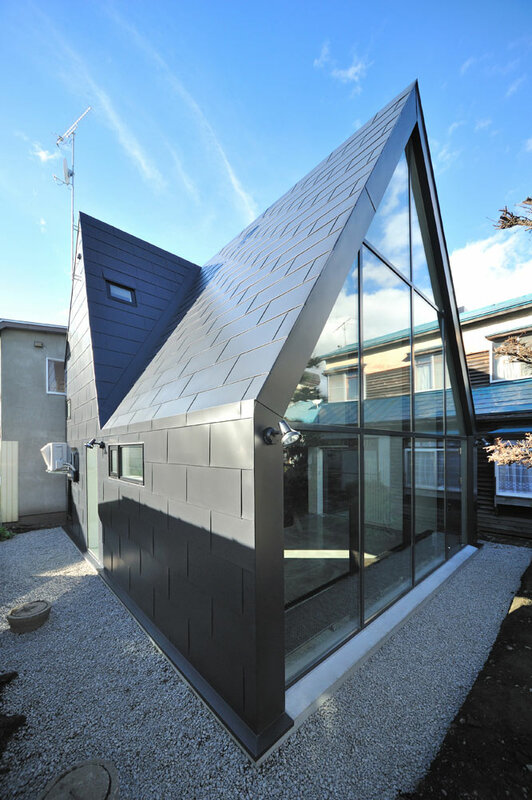 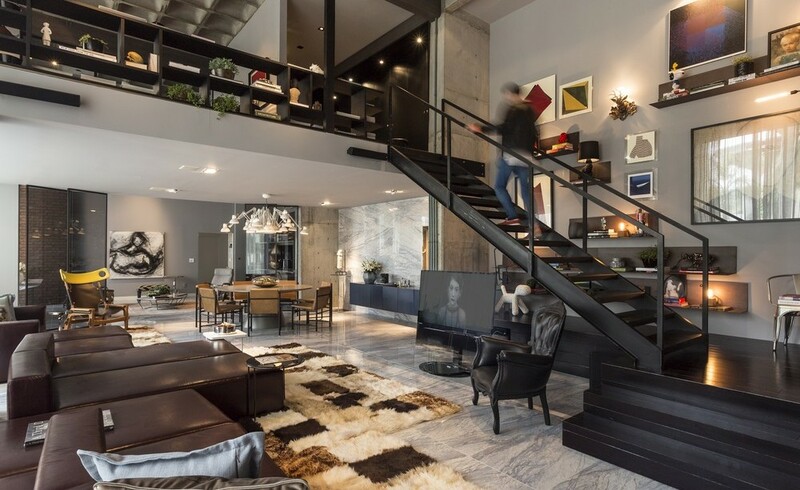 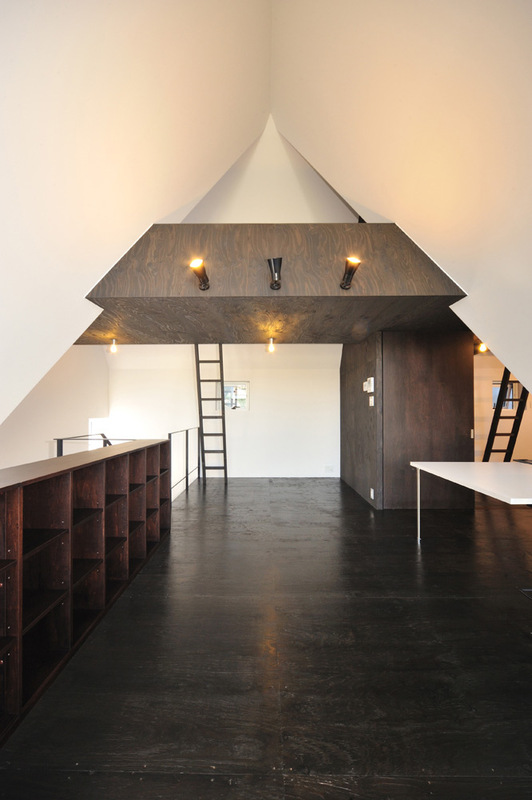 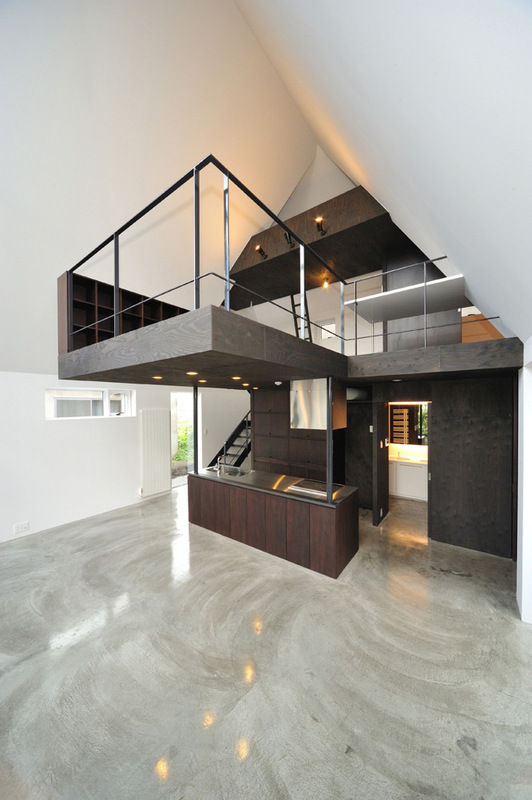 This home is located in a city area in Asahikawa-shi, Hokkaido, Japan.